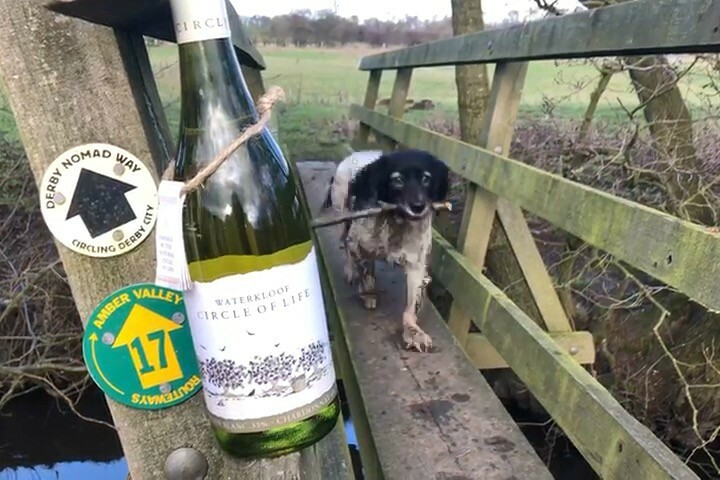 Worth Brothers to Wine Stop One – Left out of our place, down Flagshaw Lane, right into the community orchard and on into the woods for the first white wine. 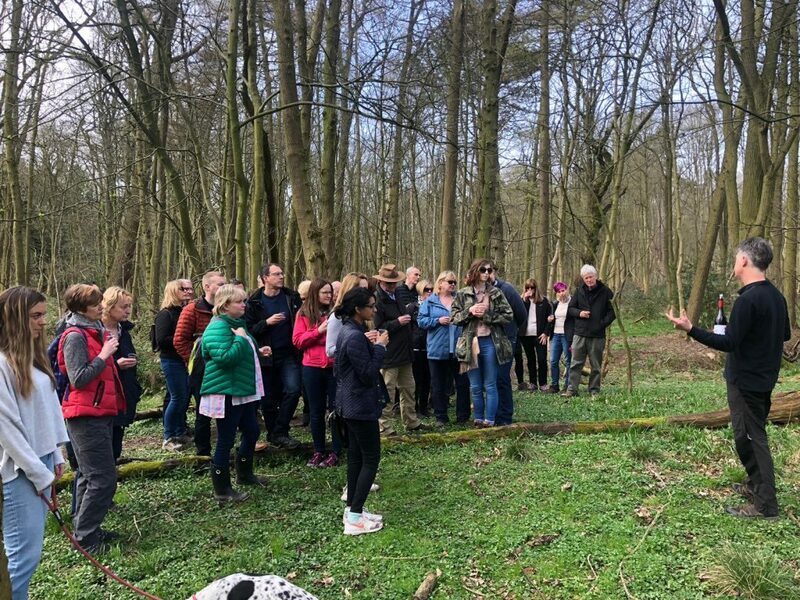 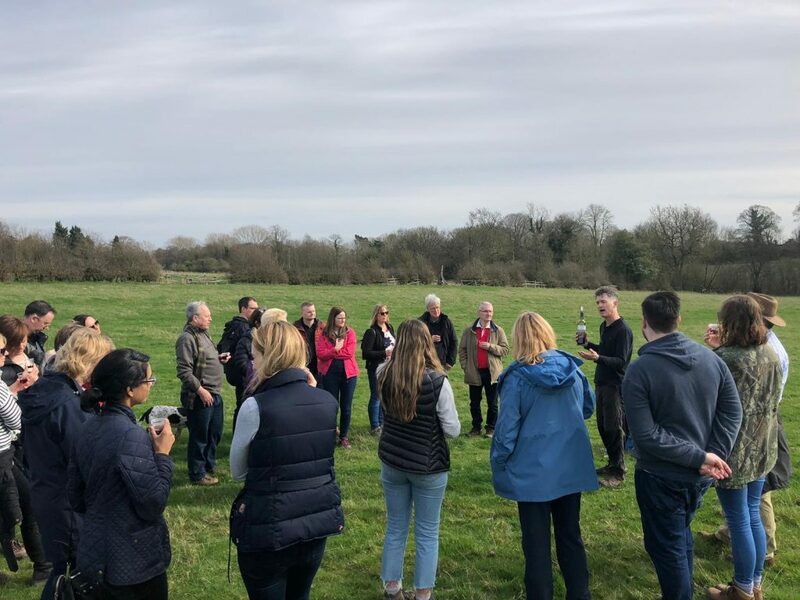 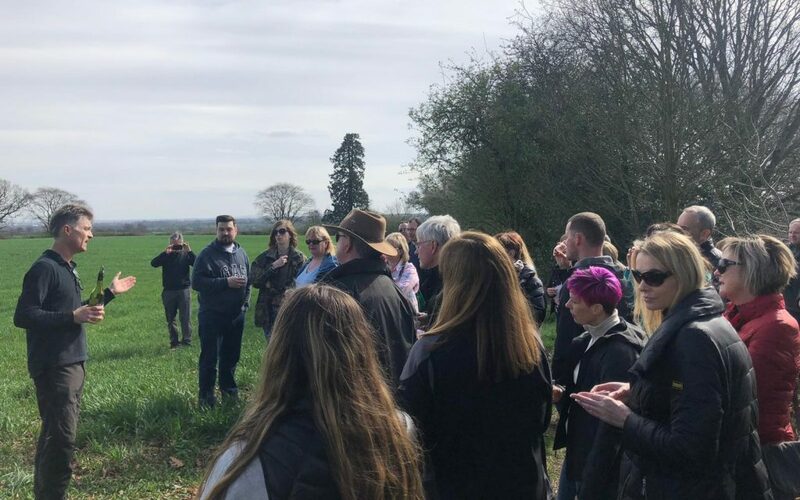 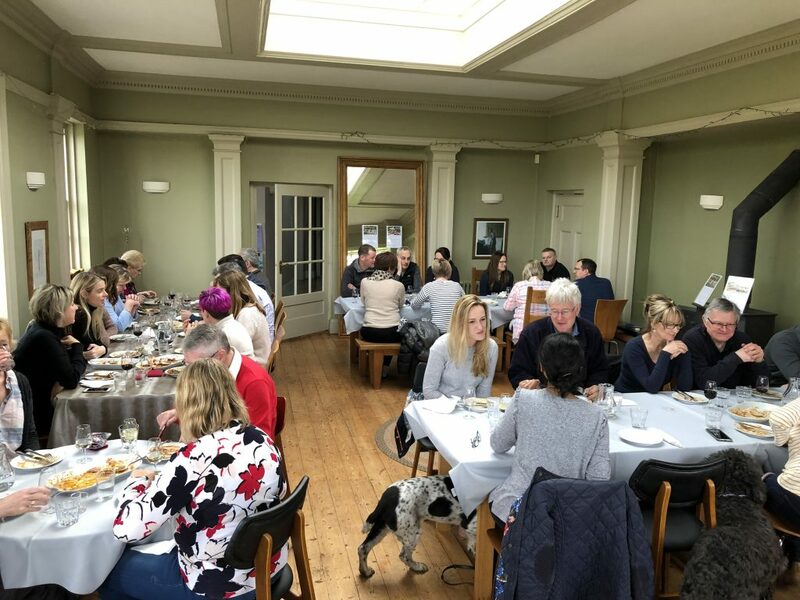 Woods to Wine Stop Two – Exit the woods and into the Meynell Langley estate, past the Meynell Langley lake and up to the panoramic look out over Derby for the second white wine. 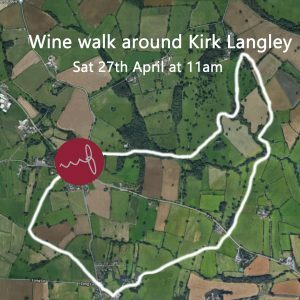 Below Upper Kirk Langley to Wine Stop 4 – Through the fields into Upper Kirk Langley, past the Bluebell Inn, across Church Lane and into the fields overlooking Lower Kirk Langley for the 2nd of the red wines. 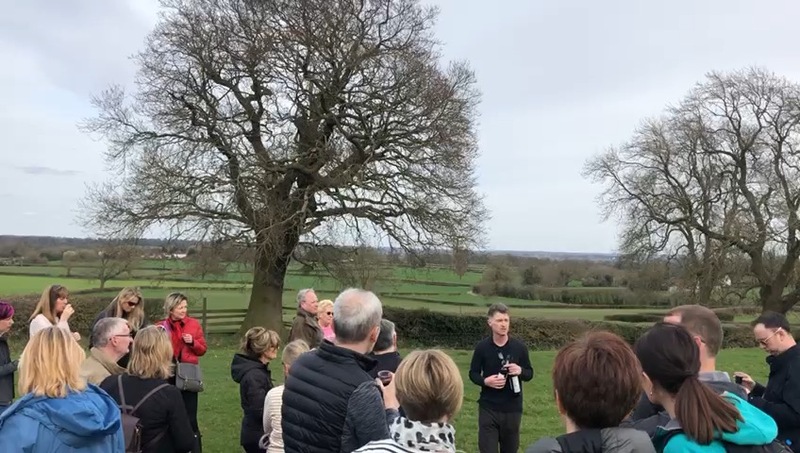 Back to Worth Brothers – Through the grounds of Kirk Langley church and back for lunch.